Discover all the new features and benefits of Presence Suite’s new version. Introducing the most scalable, flexible End-to-End Multi-Channel Contact Center Solution. Looking to keep up with changing demands technology puts on your Contact Center? Ask us for a proposal without any cost or obligation. 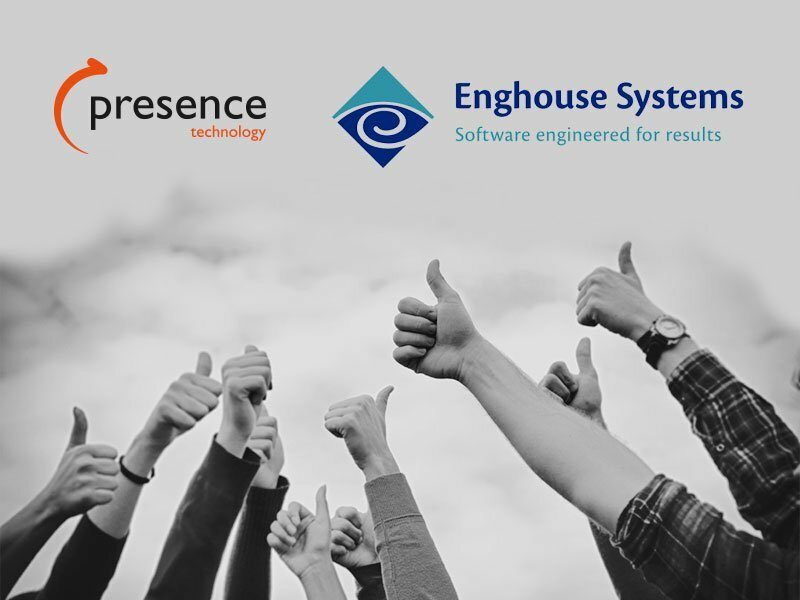 The Industrial Technological Development Center (CDTI), under the Ministry of Economy, Industry and Competitiveness of Spain, which promotes innovation and technological development of Spanish companies, has given support and financing to Presence Technology, an Enghouse Interactive company, for addressing two innovative technology projects: Cloud Computing for the Digital Relation Center, and Video Assistance for an Inter-channel Contact Center solution.